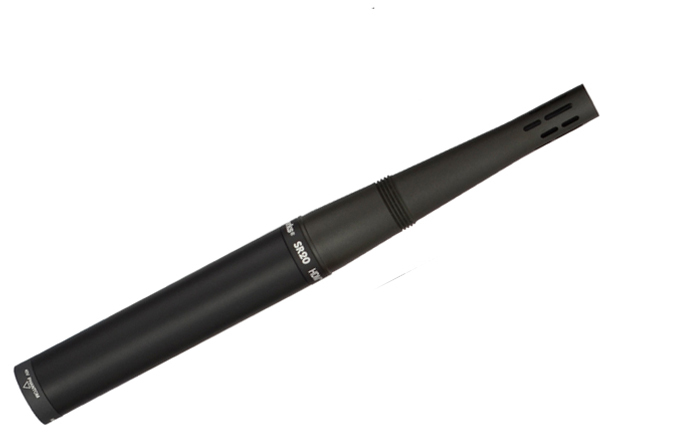 The Earthworks SR20 is a multi-purpose vocal & instrument microphone designed for live performance and studio recording environments. 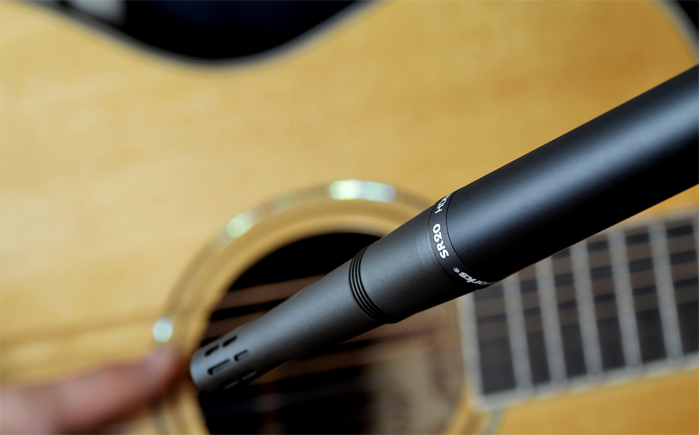 The ultimate workhorse microphone, the SR20 is designed to seamlessly transition from tracking vocals in the studio to miking acoustic guitar onstage and everything in between. 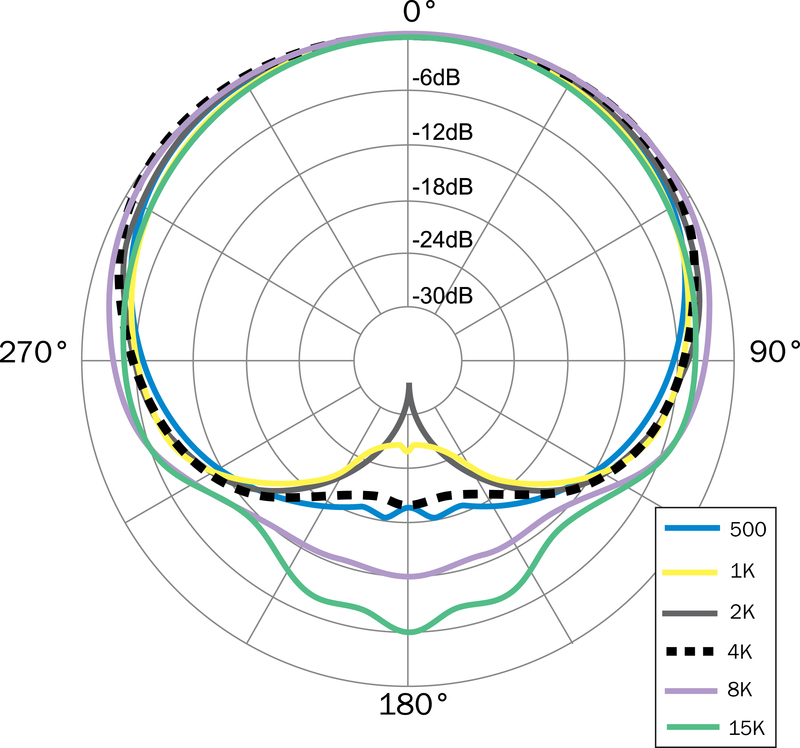 The SR20’s near-perfect cardioid polar pattern is consistent across all frequencies, simplifying mic placement, ensuring more gain before feedback and virtually eliminating phasing issues when using multiple microphones. 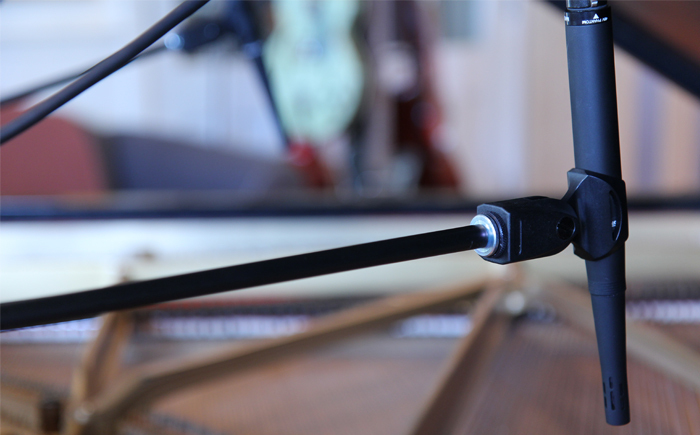 It handles transients with ease, reproducing every detail no matter how sharp or subtle. 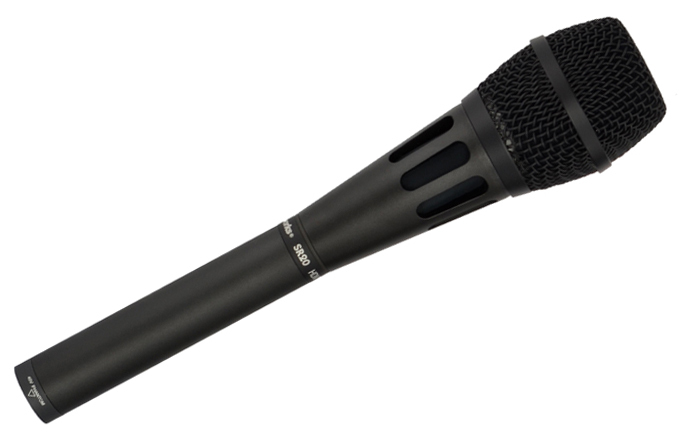 Capable of handling sound pressure levels of up to 139dB without distortion, the SR20 can handle nearly any instrument. 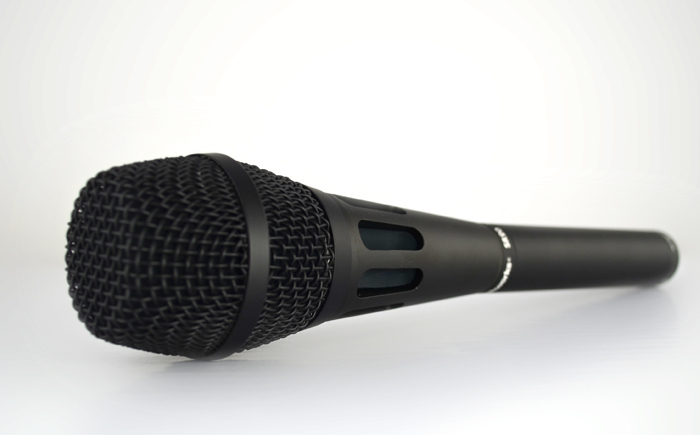 Featuring a screw-on metal mesh windscreen, the SR20 is a world-class vocal microphone that captures the subtle details of your performance. Its clean on-axis response provides maximum intelligibility of vocals up to 90 degrees off-axis, while rejecting off-axis noise and feedback from ambiance, surrounding instruments and nearby stage monitors thanks to its massive rear rejection. 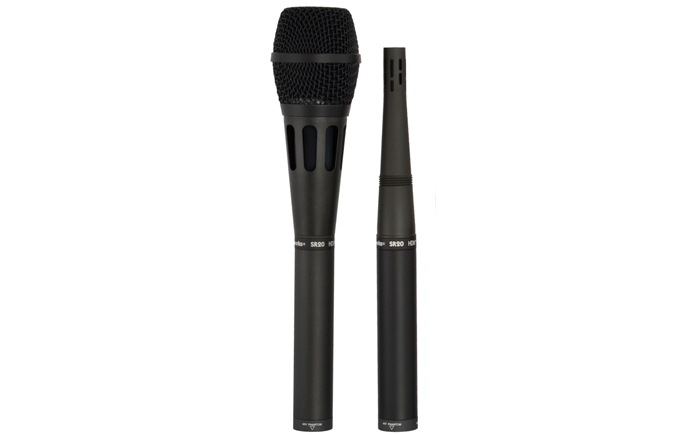 This performance also makes the SR20 a stellar choice for presentations, press conferences, meeting halls and more. When every word counts, the SR20 will deliver. Unscrewing the SR20’s windscreen reveals an instrument microphone that is equally at home miking acoustic guitar, brass, woodwinds, drums, guitar amp, and more. 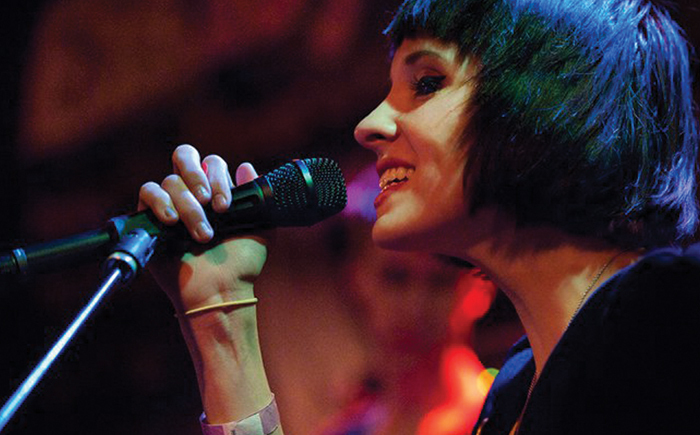 Eisley’s music is very vocal-centric, and the amazing accuracy of the SR Series mics really takes the vocals to the next level. More so than any other instrument, everyone knows how a human voice sounds in real life, and when you can actually deliver that sound in a concert, it makes a tremendous difference. 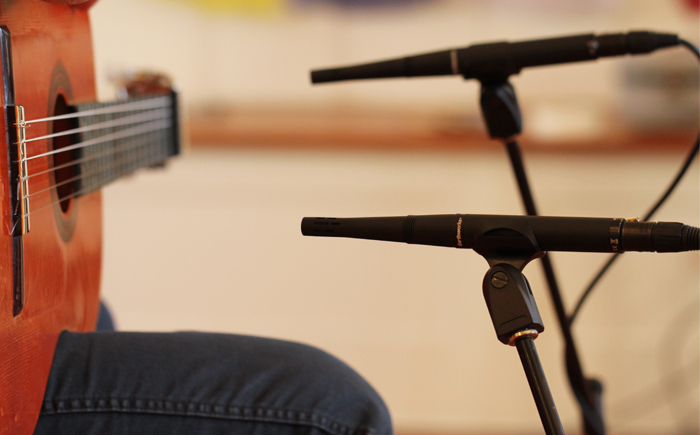 On acoustic string instruments a mic like this is a clear choice, literally! 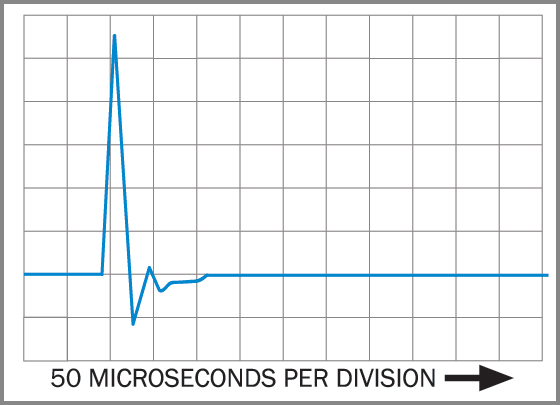 The sound it picks up is as rich and full or as thin and jangly as that of the source. While sources like acoustic guitar are a given with this mic, if I had to pick a favorite it would easily be mandolin. It just grabbed the rhythmic “chuffs” and put them perfectly into the mix on a live bluegrass/folk date. This year I was hired to mix sound for the Huck Finn Jubilee in Ontario, California, and naturally I took my SR20s with me for all the instruments. They really came in handy when I had to mix the Soggy Bottom Boys (the headliners) following a great, but rather loud, set by Leftover Salmon. The crowd was really cranked up after Leftover Salmon played, so I turned the PA to “stun” for the Soggy Bottom Boys. They sounded like a record! Stuart Duncan, the fiddle player, came off the stage and told Josh Trivett of Moonstruck Management who was in charge of the talent for the festival, ‘I don’t know who your front of house guy is, but that was one of the best mixes I have ever had.’ The SR20’s are like studio quality mics that really behave themselves in extremely tough situations!